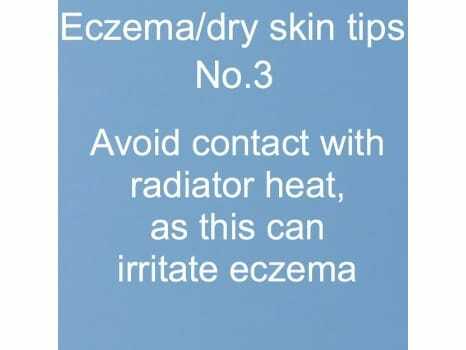 managing skin conditions as often as we can so please call back now and again. We are not medically qualified but like to share our own experiences and those of our customers. Please seek medical advice in relation to any skin condition you may have. 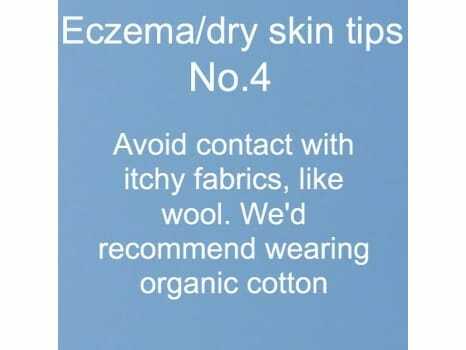 The main problems associated with eczema prone skin are dry, itchy and damaged skin. We use only natural oils known to moisturise, ease itchy skin, calm red, inflamed skin and repair damaged skin. Our Relief Repair Replenish range is very concentrated, being made of beeswax, shea butter and plant oils. As well as immediate moisturising effects the natural oils add vitamins and fatty acids to the skin which many other products do not offer. This should help improve your skin over time. Our founder’s son was told he would not grow out of his eczema as it was so severe but now his skin is clear with no signs that he ever had eczema. In particular we use Borage Oil because it has the highest known concentration of GLA (Gamma Linolenic Acid) which is a fatty acid that eczema prone skin lacks. We use Rosehip oil too, which in some studies is known to heal scars. For baby eczema relief also try our bath oil to protect the skin from the drying effects of water. It seems expensive compared with other products? If you look on any skincare product label the ingredients must be listed in volume order. Mostly you will find water or aqua first. This means a lot of products are made mostly of water with little of the active ingredients e.g. oil and vitamins. We don’t add any water to our products so you typically use less than other products and means contain a higher concentration of the beneficial oils. A tiny bit will warm and spread on the skin so we advise to add a little first and you can always add more if needed. The Body Oil and Bath Oil will moisturise skin all over, quickly and easily. Some customers save the Balm or Skin Cream for really stubborn bits of dry skin and then use the oils all over to give greater coverage. Many customers agree that you only need a small amount compared with other products and find it good value and worth the cost! How it is different from other products? We hear a lot of people say they have tried natural products before and they have been disappointed. There can be many reasons why. For example essential oils are natural but we would always advise avoiding them for particularly sensitive skin and absolutely avoid anything scented. Also there are thousands of natural ingredients out there, some which will have no known benefits. It’s understandable to think that olive oil would be good for the skin as most of us use it as a cooking oil for health benefits. Also health visitors and midwives recommend using this on babies’ skin as its pure, natural and moisturising. 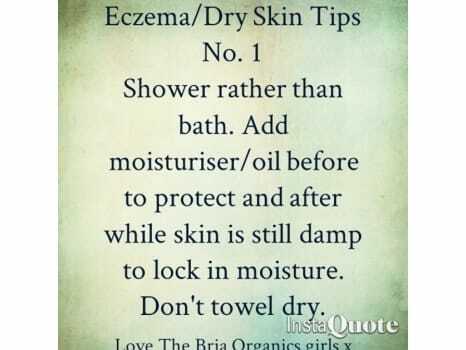 This is true but it contains a high level of Oleic acid which can damage the skin barrier making it more prone to moisture loss which is why we’d recommend avoiding products with olive oil in. All cosmetic/skincare products have to be tested to EU regulations which assess a product for safety and also to identify allergens found in natural ingredients. 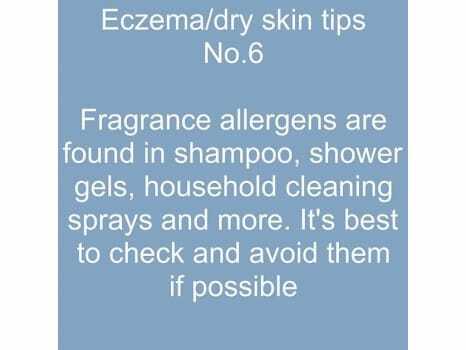 As such product labels must declare fragrance allergens if they have more than 0.001% (in a leave on product ie a skin cream) Lavender for example contains fragrance allergens, one being linalool, so for this reason we’d advise to avoid Lavender and products with Lavender essential oil in. We are happy to report that none of our products in the Relief Repair Replenish range contain any ingredients containing allergens found under EU regulations. In short it is known to kill skin cells and damage the skin barrier, it’s not a necessary ingredient for skin health. It’s added for commercial reasons over any real benefit and we won’t compromise on this! You will be paying mostly for the water! Cosmetic regulations state ingredients must be listed in volume order so you will commonly find water first, which will have no benefit on the skin! If you add water then you need to add a preservative or sell products with a very short shelf life which most companies don’t want to do. We also don’t use preservatives because we know even natural ones such as potassium sorbate can cause sensitivity. Also as preservatives are not essential in non-water based products we don’t need to use them. Again they are added so that companies can sell more, extend the shelf life of their products and produce in huge quantities. It depends on the individual as our skin absorbs at different rates but use a small amount then add more if needed. 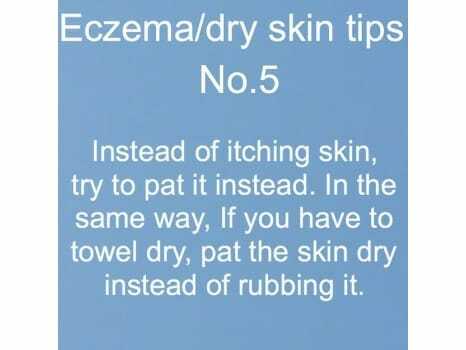 It’s advisable to use as soon as skin feels dry as this will stop it getting worse but if not twice a day. Customers also like to apply the Balm and Cream when they are itchy due to the soothing properties. The Balm and Skin Cream can be used anywhere on the face and body for babies, children and adults. Products have tested and issued a safety certificate following EU Cosmetic Safety Regulations. Will you be making a body wash and shampoo? We’re currently working on it. As ever we are committed to only producing the most natural and organic products suitable for the most sensitive skin which is why it’s taken us so long! This also means being different from the rest so we are extremely excited about launching these products later this year as we know you’ve been waiting for us to come up with something! We will be keeping our ingredients list to a minimum without adding any unnecessary ingredients which can increase the chance of a reaction, or preservatives purely for commercial reasons and we will certainly be including unfragranced products. In the meantime find an unfragranced shampoo/body wash with as few ingredients as possible and make sure you rinse well. Do you have anything suitable for cradle cap/dry skin/eczema/psoriasis prone skin in the hair? We’ve had some impressive results on cradle cap and advise applying the balm at night and wash out in the morning if desired. See our testimonials page for reviews. Can I use the Relief Repair Replenish range during pregnancy? The Relief Repair Replenish range is safe for use in pregnancy. 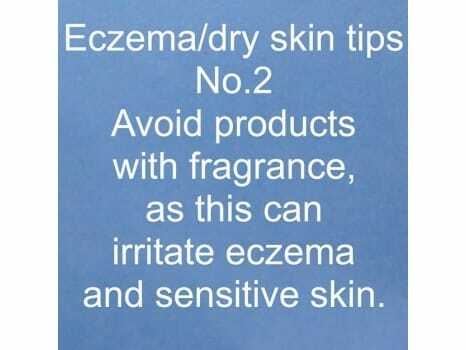 Some people only develop eczema in pregnancy and for some it disappears! It can be used as a bump rub during pregnancy when the skin stretches and becomes itchy and also post pregnancy as the Balm and Skin Cream contain Rosehip oil which is a common ingredient in stretch mark creams. Swimming drys my skin or causes a flare up - what can you recommend ? Some swimming pools use light filters to reduce the amount of chemicals so it’s worth seeing if you have a pool that does this locally. In fact avoid towel drying skin anytime after a bath or shower and allow skin to dry naturally. Towel drying can cause further irritation and applying the Relief Repair Replenish Balm, Skin Cream or Body Oil to damp skin helps lock in extra moisture. Devised as a lighter version of our multi award winning Relief Repair Replenish Balm, our new Skin Cream is a lighter, easily absorbed alternative suitable for dry skin prone to eczema, dermatitis and psoriasis. Over the past seven years customers have experienced some impressive results using the Balm due to its soothing, healing and moisturising effects but were looking for something lighter to use as a day cream, in between using the Balm and specifically for areas such as the face, for less severe skin problems and even for everyday use on non problematic skin. What’s the difference between our best selling Relief Repair Replenish Balm and our new Relief Repair Replenish Skin Cream?